This book is EXACTLY what I needed at that moment in time. (She also suggested On Writing by Stephen King and Bird by Bird by Anne Lamott – both of which I read as well, and both of which were excellent… and yet, this one makes my top 30. Yeh, I know. Go figure, huh?) 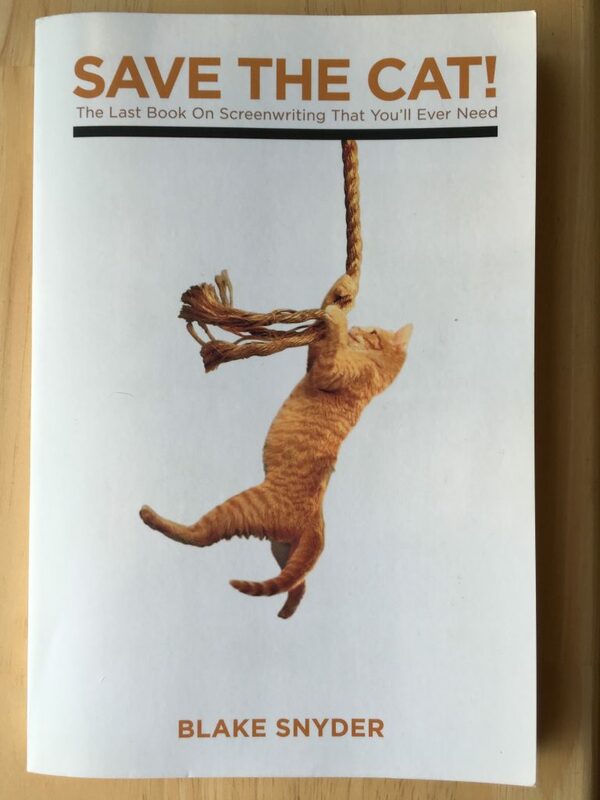 Yes, this book is on screenwriting – but it’s the structuring, the categorising of plotlines, the suggestions for what to do when facing character problems or plot problems (or even industry problems) that made this one a shoe-in for me. Bird by Bird is one of my all time favorite books, and was so even before I thought I might be a writer. I have read it a gajillion times, no exaggeration. Yes, I quite liked Bird by Bird; and am very happy that Delilah S. Dawson steered me in her direction!